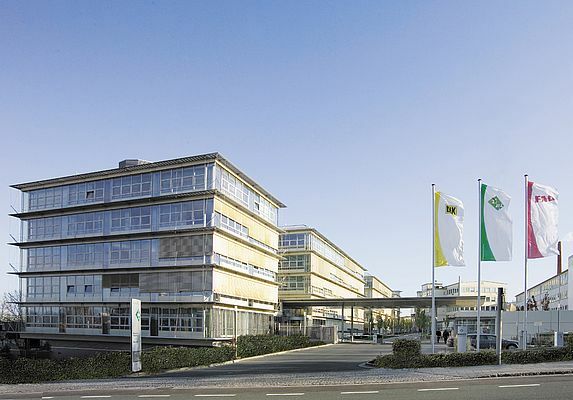 International automotive and industrial supplier Schaeffler has decided to strengthen its organizational setup in Asia. To emphasize the growing importance of China and the South East Asian markets for Schaeffler Group and to support future growth in Asia, the organizations in China, India and the remaining countries in Asia will be separated as of January 1, 2014. Up to now those countries were consolidated in one region Asia/Pacific. China, one of the fastest growing countries for Schaeffler Group, generates approx. €1.1 billion of sales, thus making up for around 43 percent of the regions' sales. To reflect its strategic importance for Schaeffler Group, China will become a separate region headed by Dr. Yilin Zhang (50), currently Head of Automotive China, as Regional CEO China. Dr. Zhang will manage the region out of Shanghai. Korea, Japan and the South East Asian countries together with Australia will be combined into a new region Asia/Pacific that will be headed by Andreas Schick (43), currently Head of the Business Division Transmission Applications, as Regional CEO Asia/Pacific. Andreas Schick will be located in Singapore. India, after China and Korea the third biggest country for Schaeffler Group in Asia with approx. €300 million sales, will become part of a new region EMEA (Europe, Middle East, Africa, and India). India continues to be headed by Dharmesh Arora out of Pune.